Do you wear a lab coat when you are doing your work? Well isn’t that a basic laboratory item that you must always have! It is true that all laboratories will have different requirements and needs for their researches and usage. But there are always the basic items which are the must have in the laboratory. Here are some of the basic item you will commonly see around the laboratories. obtain a homogeneous liquid mixture. For example, the bacterial growth media is a kind of sample used in with the magnetic stirrer. 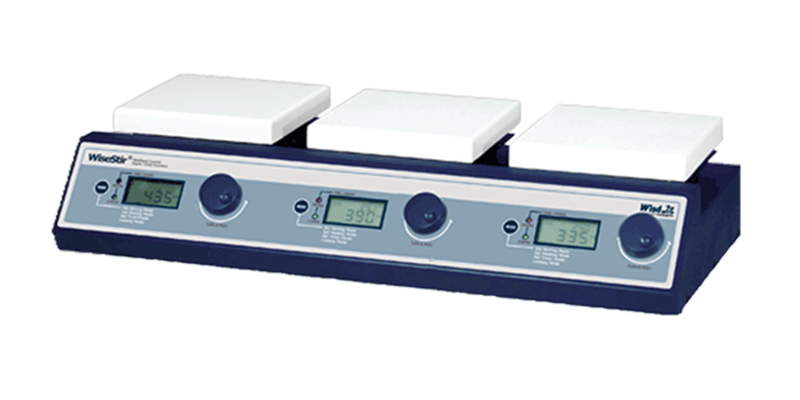 Magnetic stirrers are not limited and are flexible in terms of requirements such as Heating, multi positions, RPM speeds, Timer and etc. Let us know what you need by clicking on Oswald the HCS Owl and contact us today! Lab Refrigerators are designed to maintain consistent temperatures and monitor the temperatures with digital displays. 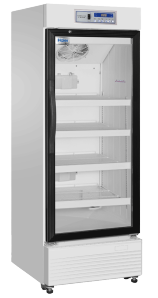 They are general laboratory refrigerators and need to include lockable easy-to-clean sections. They are also used to cool samples and for preservation. The usual standard temperature is about 2-8°C. 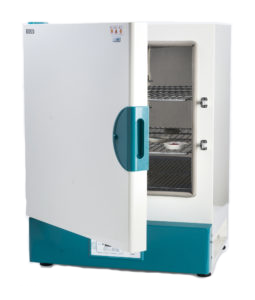 Similar to Chromatography refrigerators, which are designed for research experiments. They are best used for laboratories where medical samples and procedures require precise temperature settings and stability. For example, a lab refrigerator can be used to set up a chromatography apparatus within the refrigerator chamber. See image to the right for an example. 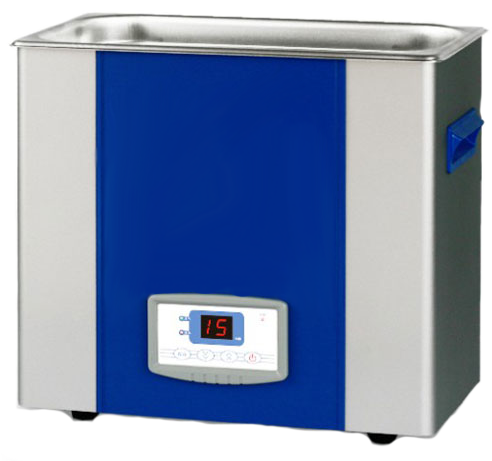 Ultrasonic Cleaner designed multiple applications such as Degassing, emulsifying and mainly on cleaning of laboratory apparatus and joints of articulated components and in hollow bodies. A special application is cleaning analytical sieves. It is not only used in the laboratory but in other places as well such as home, or jewelers who uses it to clean their accessories. Ultrasonic cleaning uses cavitation bubbles induced by high frequency pressure (sound) waves to agitate a liquid. The agitation produces high forces on contaminants adhering to substrates like metals, plastics, glass, rubber, and ceramics. This action also penetrates blind holes, cracks, and recesses. Laboratory ovens use thermal convection to deliver heat to the chamber, which allows them to maintain uniform temperatures. It is used in various applications in industries such as life sciences, pharmaceuticals, engineering, institutions, environmental and more. Generally, most laboratory ovens are used for heating, drying or sterilization purposes. It can also be used to perform material testing for instance, to determine tensile strength, deformation, and resiliency of a product. The most economical option are Natural convection ovens. Fan assisted convection ovens, also known as Forced Convection Ovens, are able to achieve greater temperature uniformity and offer faster recovery rates. A Furnace would the best for extremely high temperature applications. Other types of Ovens include Gravity Convection Oven, Forced Convection Oven, Vacuum Oven, Side Draught Ovens, Muffle/Ashing Furnaces, Chamber Furnaces, Tube Furnaces. 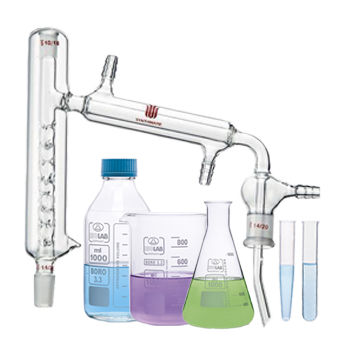 Laboratory Glass Ware are the most commonly used apparatus in the laboratory. Ranging from general Beakers, Bottle, Tubes, to more complex condensers or glass ware customized to fit your applications. Glass ware are usually made from borosilicate 3.3 because of it’s durability and resistance to chemical changes, as well as the maximal thermal shock range (~170°C) and prevention of unwanted leaching onto the glass. HCS Scientific carries various types of product, to find out more, drop us an inquiry and let us know your requirement!